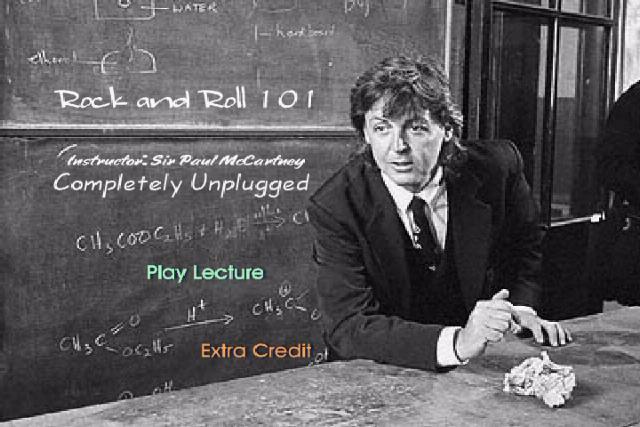 Comments: Sir Paul gives a course in Basic Rock and Roll 101 - this is the complete, unedited performance for MTV's "Unplugged". Bonus clips recorded at the Mean Fiddler, Harlsden, London, Nov 20 1992. 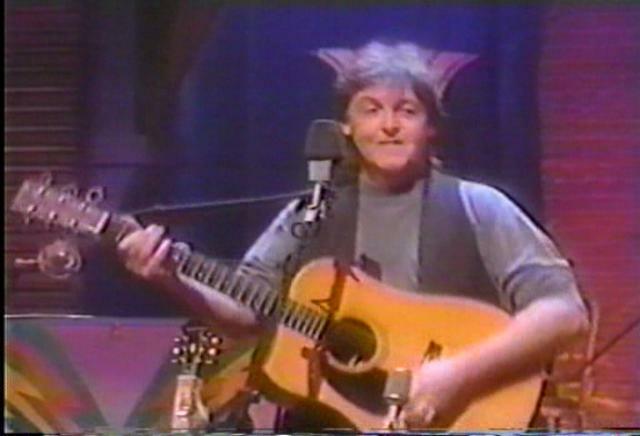 Broadcast January 1, 1993, on Carlton TV. I know they're screaming Happy New Year, but it was recorded well in advance of the actual holiday broadcast date!